In Jackson, Wyoming, 1977, a cache is discovered in the attic of a deceased man’s home containing letters and diaries spanning two centuries. The newspaper report of the unusual contents reaches a journalist and confirms a vision he experienced 23 years earlier as a 9-year-old boy on a camping trip in Grand Teton National Park. Learning his memories of a mother grizzly bear who transforms the lives of the humans who cross her path were not imaginary after all, Chicago Sun-Times reporter Bill Larkin sets out in search of why he is among the chosen. Wrestling with his dread of the force driving him, Bill hears that same compelling voice caution him against turning back and losing his spiritual calling. 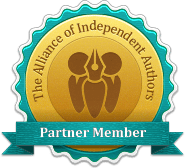 As he pieces each story, letter and entry together, the common thread eludes him: until a Native-American elder counsels him to seek the rest of the answers within himself. 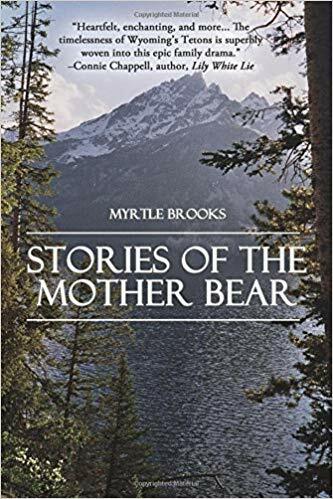 Stories of the Mother Bear is a literary fiction/fantasy memoir woven around historical events. It begins in Omaha, where Bill Larkin’s near-idyllic 1950s childhood is shattered by the Vietnam War era. As a college student journalist, his prized objectivity turns into a solid stance against the war, after the loss of twin sons belonging to a family in the long-ago Teton camping party. Years later, married with four children, Bill returns to Jackson Hole. He learns the deceased, Rufus Headrick, and his family were black cowboys who ranched in the area after the Civil War. Rufus’ grandfather, Elias, a freed slave, kept a journal from his days as a Texas cattle hand through the family’s ever-westward travels to Teton before it became a national park. Portrayed in Elias’ journal is a large, engraved brass key his son received from a Kiowa youth he met along the Chisholm Trail in exchange for his pocket watch. The key is yet to be found. Who is the estate’s rightful heir? And what connection does the Headrick Family have with the Mother Bear?